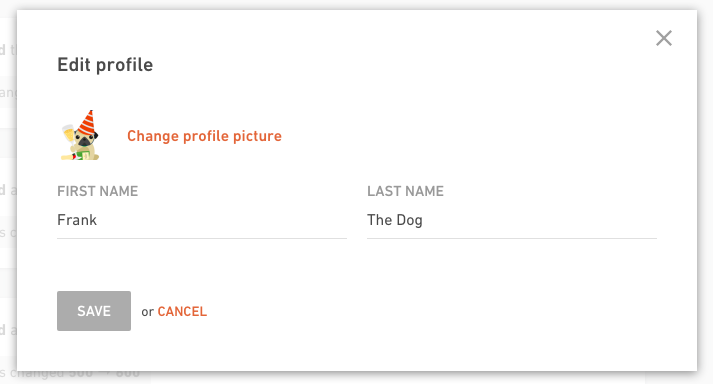 Edit your profile by giving yourself an avatar, changing your name and contact details. Your profile page shows your work log as well. Click on your avatar and select My profile. 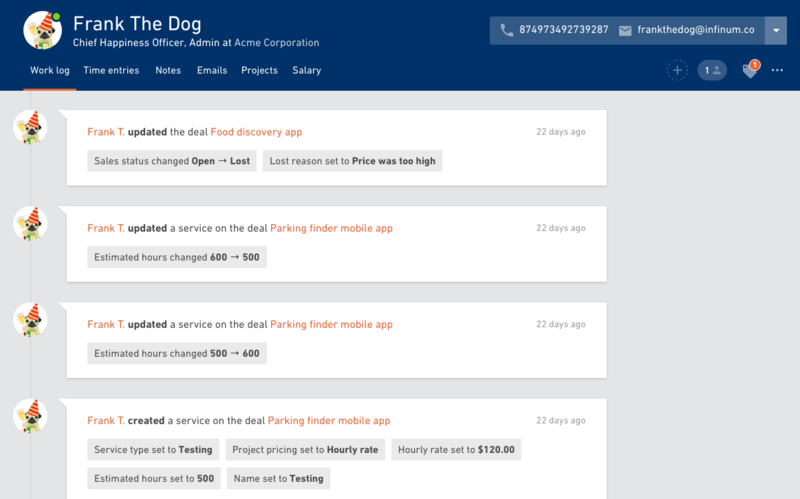 This is the place where you can see everything that's related to you as a Productive user - work log with a list of the latest things you've added (tasks, notes, comments...), time entries, e-mails, cost rate, contact info, projects you're working on, etc. 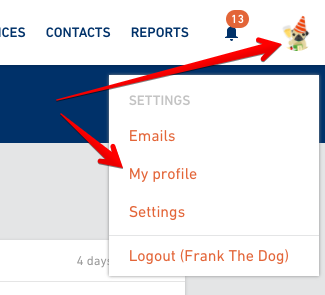 Click on the contact info box to edit your contact information. You can add or change your e-mail, phone number and address. 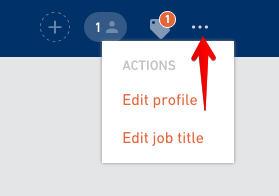 Click on the menu icon "..." and select Edit profile if you want to change your name or profile picture. Work log is a place where you can see a log of *everything* you were doing in Productive. Whether it’s creating a new task, commenting on a deal, creating a budget, invoice, deal, user, assigning a task to someone… you name it. Everything here is listed chronologically. This is the place where you can view all your time entries. You can group time entries by days or services, select a time interval you're interested in or select a specific budget. Once you have the time entries displayed, you can make some corrections if necessary or delete the time entry completely. 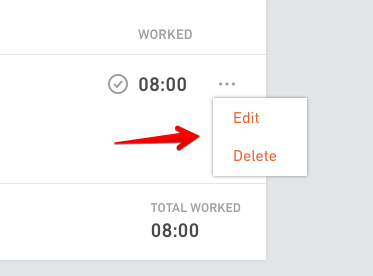 Click on the "..." menu next to a time entry and choose one of the options. 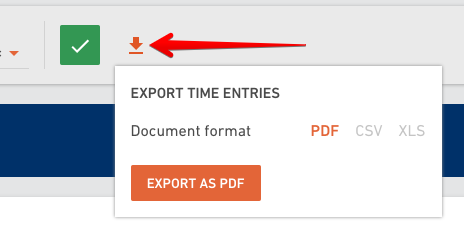 If you want to export time entries, click on the export button and select a document format you need (XLS, PDF or CSV). 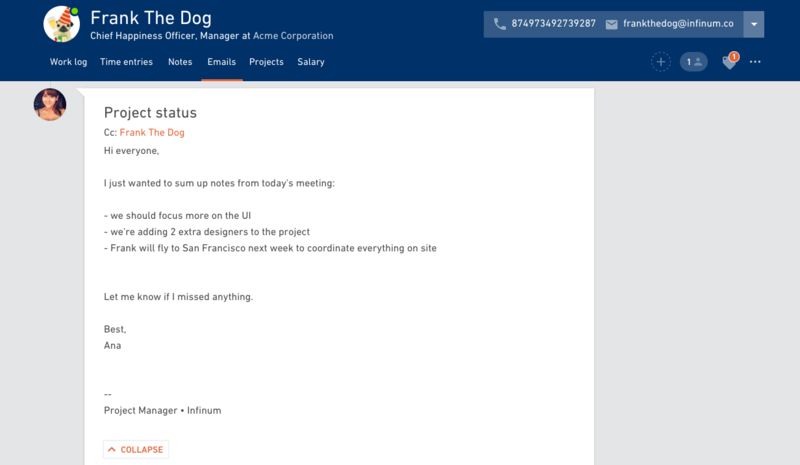 If you have a Manager or Admin role, you also have access to Notes, Emails and Projects tabs. Notes shows what someone else wrote about you. For example, your manager can open your details and write down something like “Frank took this project after Hank left the company”. Emails tab shows you every email that was filed in Productive you sent or received. Whether someone from the team CC’d you in the e-mail that was sent to a client, or you sent something, all this correspondence will be shown here. This tab shows the list of all the projects you are added as a project member. 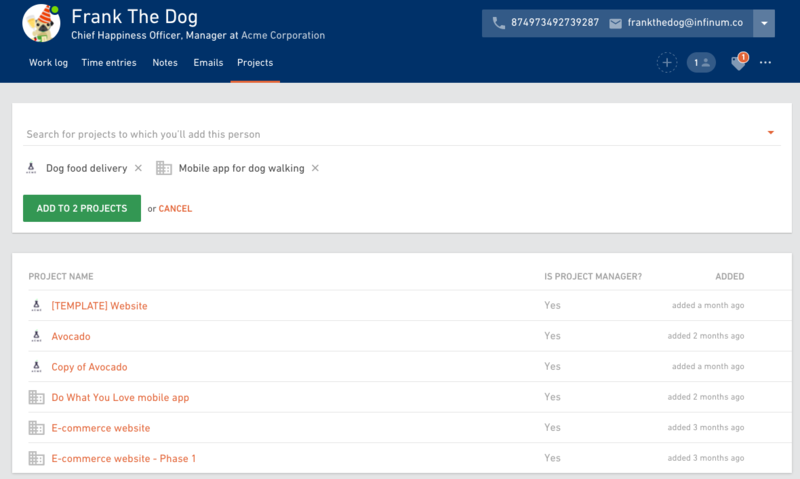 If you have admin or manager role, you can add or remove yourself from projects.